Lifeline Interview with Dr. Suzanne Timmons, Clinical Lead of The National Dementia Office. 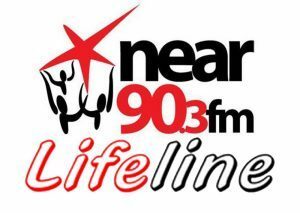 Lifeline Interview With Rose Hennessy from Brighter Communities Worldwide about World Menstrual Health Day which was held on Monday May The 28th. 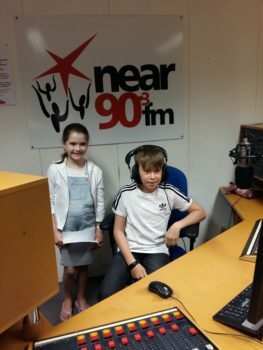 Niall O’Sullivan joins Donie to discuss the Kelloggs Better Days for kids program, which seeks to provide much needed breakfast funding to 28 Dublin schools, and the work of the Community Foundation of Ireland. 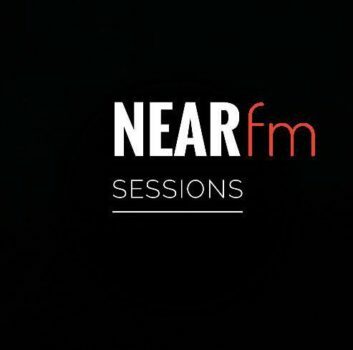 Brian Turvey, Event Chairman, chats to Donie about the “The Wave Regatta” event which is scheduled to take place in Howth over the June bank holiday weekend. Interview with Eoin O’Brion. T.D. Malahide Snapshot ; People, Society, Economy. 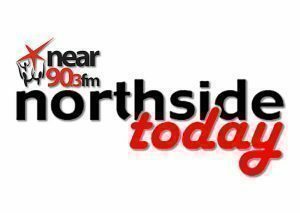 John Healy talks to Gerry Kingston on the launch of his book Malahide Snapshot 1901; People, Society, Economy on Near FM’s Northside Today.